The University places great emphasis on a strong student experience and employability and gives students access to academics who are experts in their field. Lancaster's community extends far beyond the campus with research, teaching and student exchange partnerships with leading universities and institutions in 24 countries around the world. 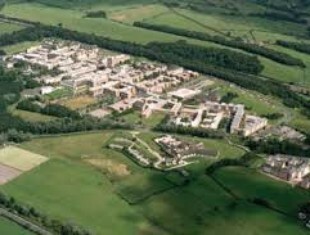 Now approaching its golden jubilee year Lancaster's journey has been a remarkable one, and it is now amongst the top one per cent of universities in the world, with an ambitious strategic plan.